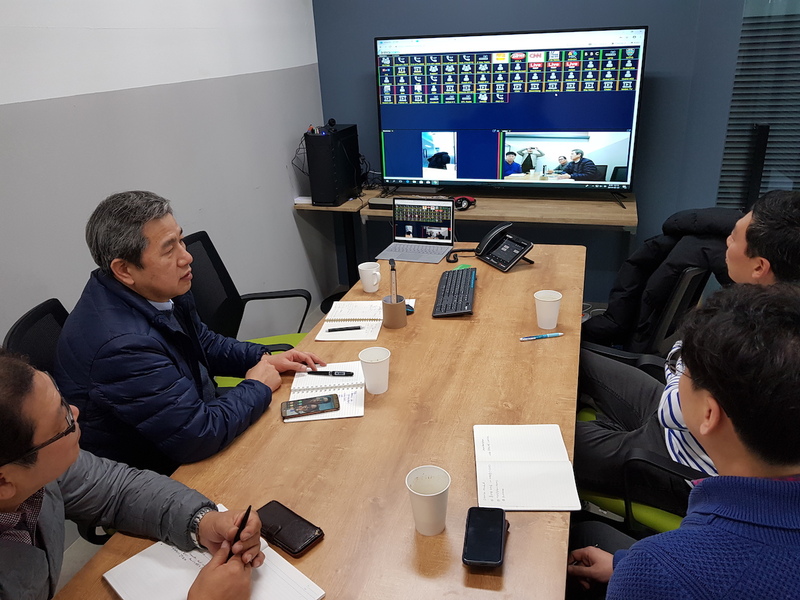 Intracom is working closely with South Korean Kset group to extend penetration of VCOM into Asian markets and explore new opportunities that leverage both parties’ expertise. 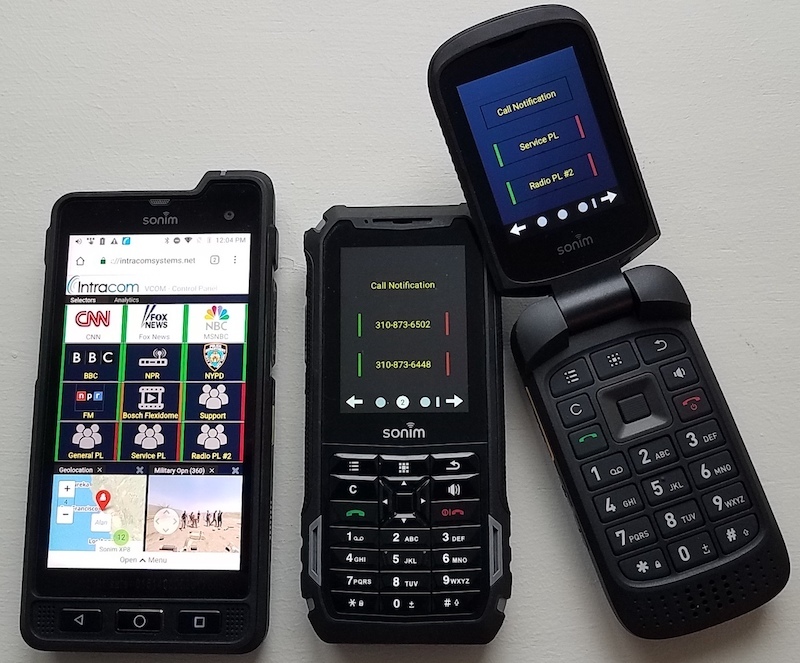 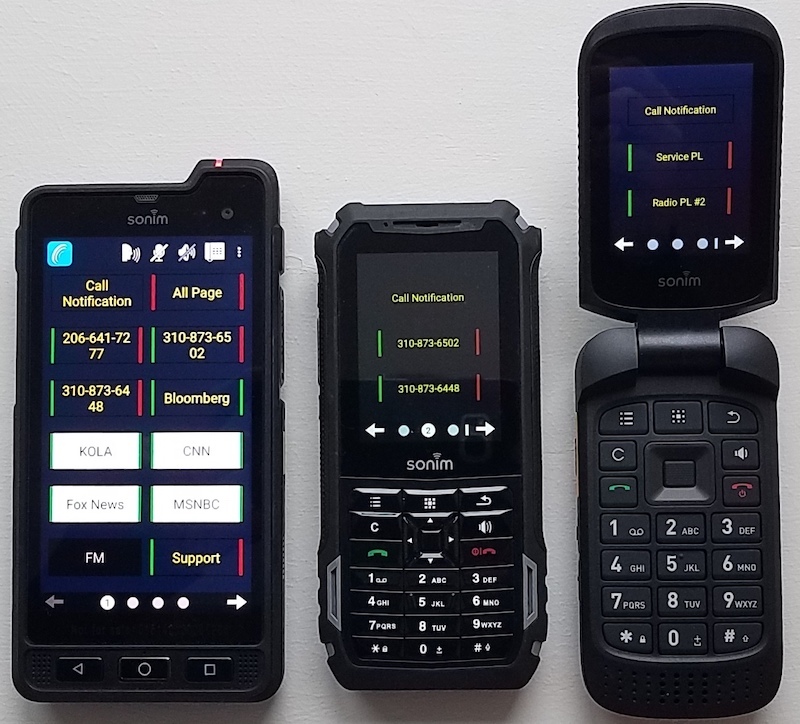 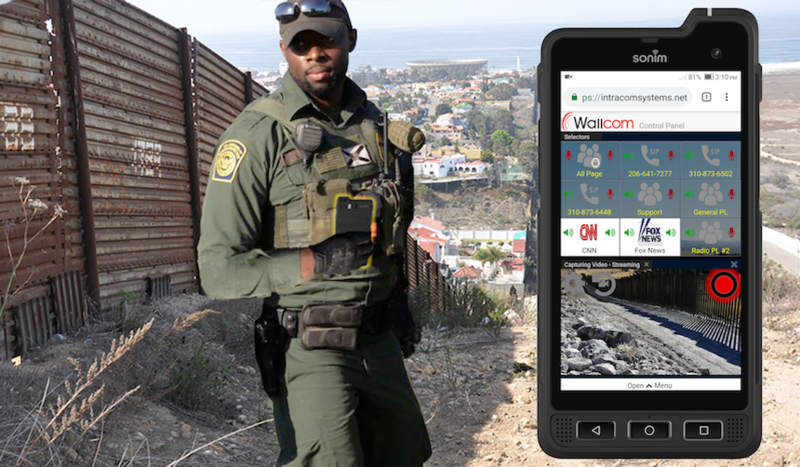 The new VCOM WebRTC app supports virtually an unlimited number of phone lines on your Smartphone, seamlessly integrated with all other VCOM Matrix Communications capabilities. 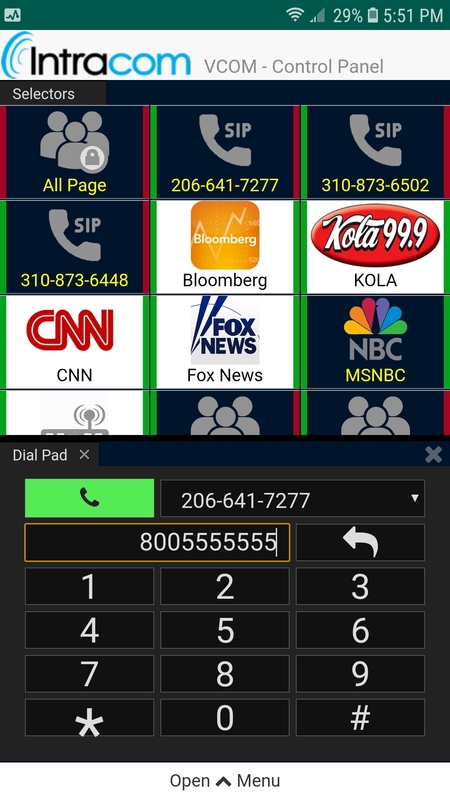 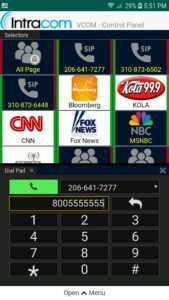 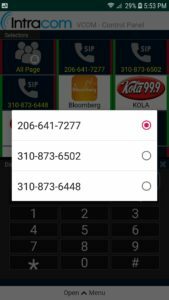 Simply launch the VCOM WebRTC app, open the Dial Pad from the Add View Menu, select the SIP phone line you wish to place a call from, input a phone number, and click the phone icon to place your call. 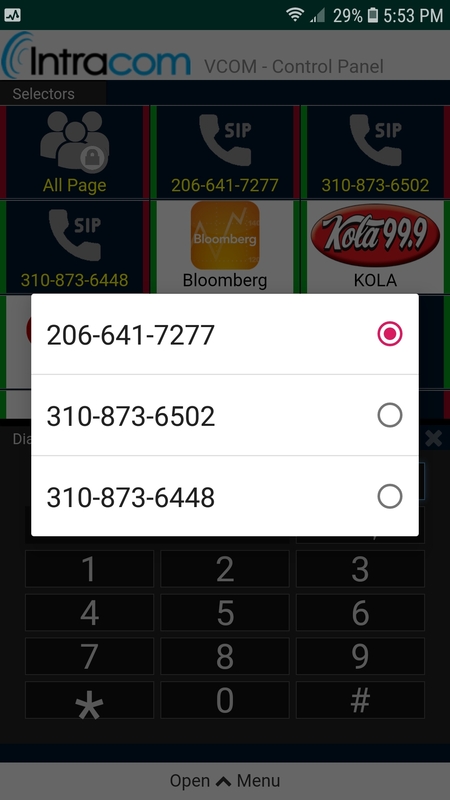 You can then select another available SIP phone line and repeat the process to place additional calls.